We will show you around Sicily’s most exclusive wine companies through interesting one-day tours dedicated to Agrigento’s finest wines. With Wine Tour in Sicily you can take part in wine tastings around Agrigento and find out the secrets of the local best-known labels thanks to experiences designed specifically you. 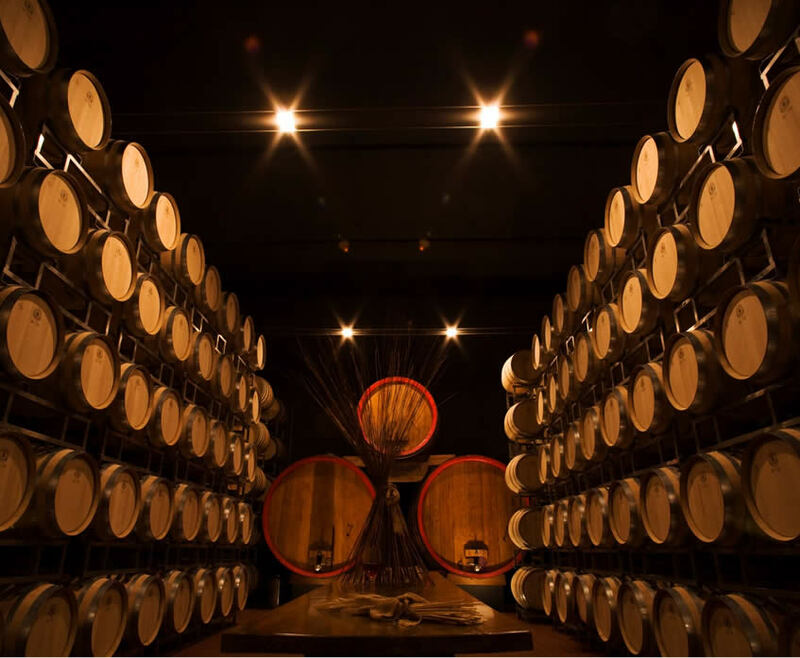 You will be marvelling at the stunning Tenuta Regaleali, discover the interesting cellars De Gregorio and Barbera, and sample the wines Planeta and Feudo Arancio treating yourself to a unique holiday with a wine tour in Agrigento.